Did you think about how others would perceive you based solely on your fonts? Choosing fonts for your brand requires a combined understanding of art, psychology and technology. Just like Goldilocks, when you find that harmonious combination, everything feels just right. 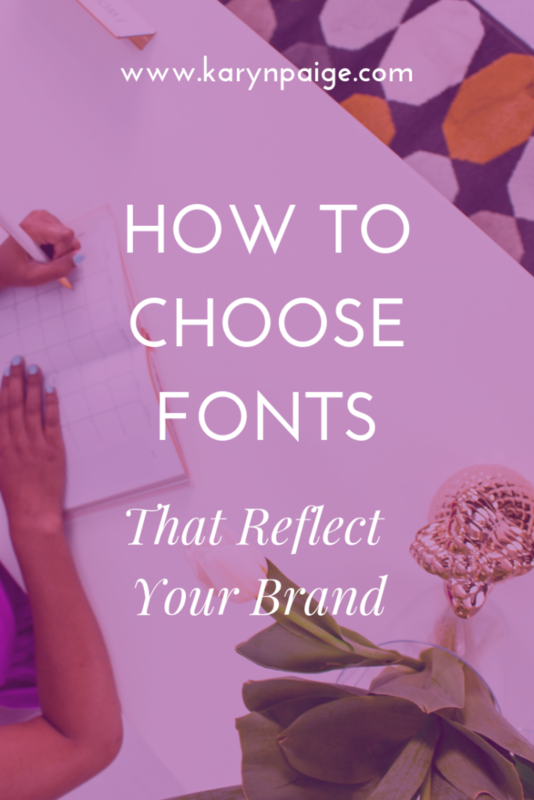 But unlike Goldilocks (who really only cared about herself and her own feelings), choosing your fonts can impact the way your audience feels about you. Each time they see your content online, they get an impression of you, whether it’s a conscious one or a subconscious one. So make sure you are leaving the right impression for your brand and business by choosing fonts that are a good fit. Let’s take a quick look at how fonts work so you can weigh your options with more intention and purpose. Your website is the one place where you have the most control over your brand and how your audience perceives you. The way you brand your website (which is basically how you business) can have a huge impact on your sales, client bookings and growth. So let’s start there. When you think of all the words you display on each page of your website, you can see how important it is to choose fonts that work in your favor. 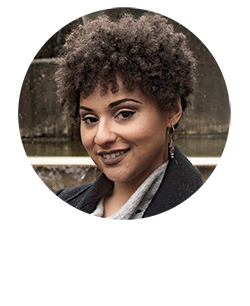 Each blog post, product description or text block is an opportunity to leave a lasting impression on your audience. There are two types of fonts that work best for you here, and they are serif fonts and sans-serif fonts. I recommend using a combination of two different fonts overall, one for your headlines and one for your paragraphs. Let me explain how the two font types are different, and what effect they have on readers. Serif fonts have those little feet on the letters. That’s it. Sans-serif fonts don’t have the little feet on the letters. That’s it. Adding a little flair to your font selection is very tempting, especially when you see it on other websites. A popular trend is to throw in a third font type that accents your headlines with an extra pop. That font type are usually brush stroke fonts, calligraphy fonts, or script fonts. Brush stroke fonts look like they were created by a paintbrush. Calligraphy fonts look like handwritten fonts. Script fonts also look handwritten, either in cursive or printed. Accent fonts should be used sparingly because they are trendy. Accent fonts are also more challenging to read online, so keep in mind that they could be jarring to your audience. Last but not least is the display font. This font type is designed in an artistic way, which makes it look more like a graphic than a font. The novelty of a display font makes it useful for something like an inexpensive (free) text logo, but not for much else. Again, readability will be an issue when using display fonts. You can work around this if you’re displaying a large font size for a logo, but I would not recommend using display fonts for any smaller copy. The fonts you choose for your website play an important role in the overall look and feel of your brand. The fonts you choose will have an effect on your audience, whether that’s subtle, subliminal or super obvious. Consider how that relates to the amount of time they want to spend looking at your content online. If you’re using fonts that turn them off, your audience might not stick around long enough to receive your message. 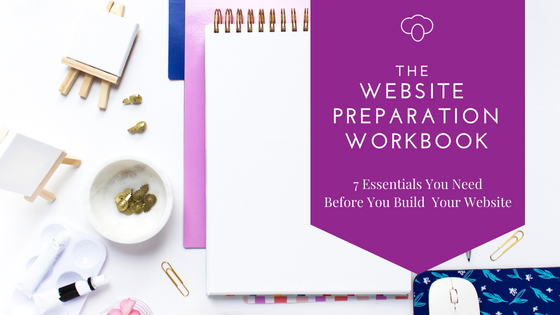 Grab your free copy of The Website Preparation Workbook and discover the 7 essentials you need to have before your build your new website.